She is one of my absolute favorites for kids. Even big kids. One look at her Facebook page makes you realize that she is just a heartwarming storyteller and wants to connect with other people. She is a best-selling author and storyteller from Michigan. Many of her stories are from her own childhood. She is dyslexic and could not read until she was in her teens. ​She is one of few authors who illustrates her own books! You can write to her not only as an author, but also as an illustrator. 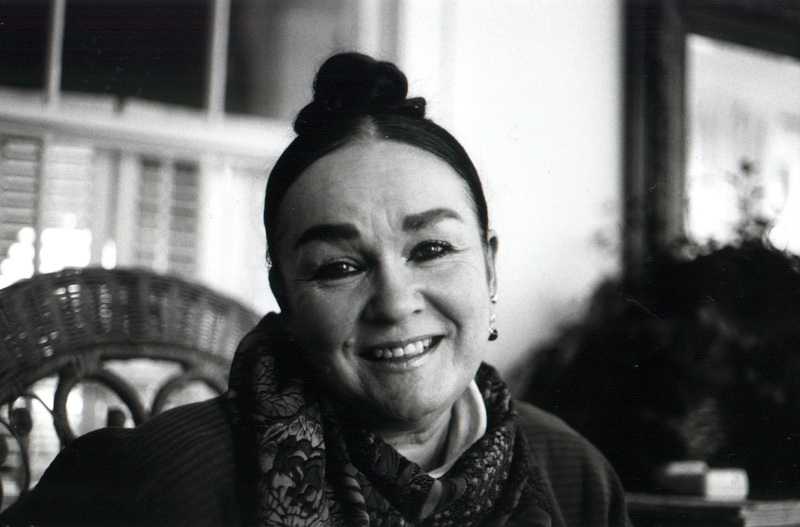 Patricia Polacco writes most of her books around a Level M in guided reading. She does have an email address, but she does not use it (her assistant uses it). Patricia will not respond personally via email.